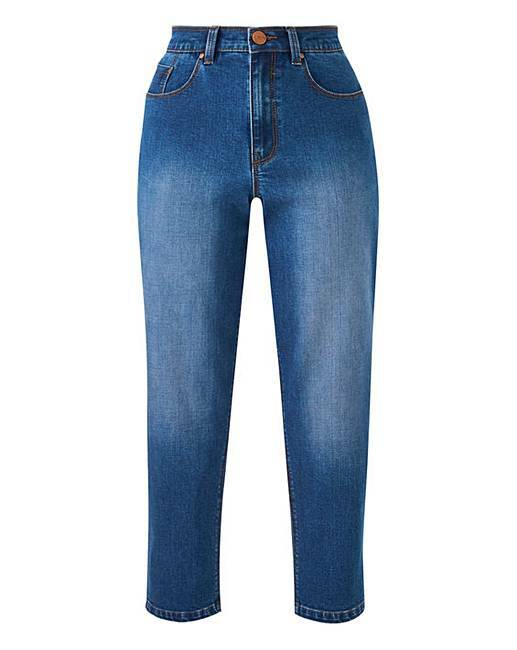 Blue Everyday Crop Jeans is rated 3.0 out of 5 by 1. 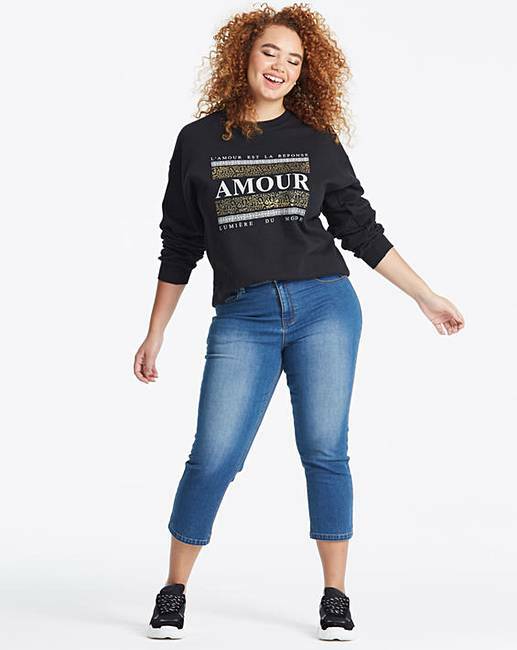 The perfect jeans for everyday. 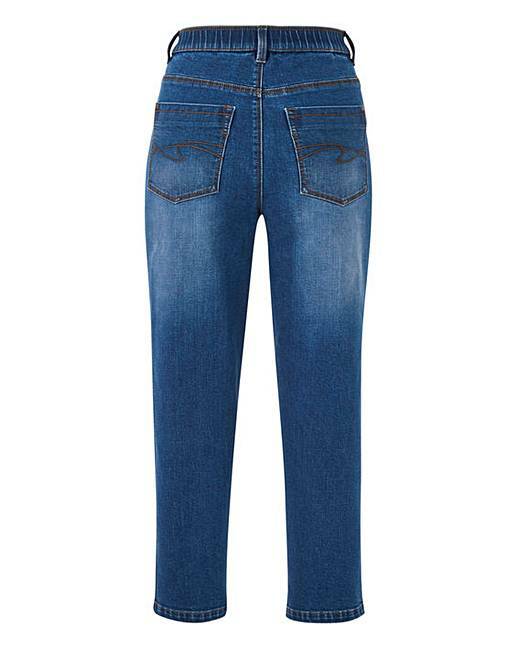 These trusty crop jeans are a must-have style staple in every woman’s wardrobe. Improved this season with a more comfortable stretch denim, a better fit and an elasticated waistband, these jeans look and feel great. Style with a jersey tee and flats for an easy holiday look or vamp them up with wedges and a chic blouse for the evening. Rated 3 out of 5 by annied64 from small fitting very disappointed small fit more like 14 not 16, even though ive lost a stone thought they might be too big !